CyberOlympics press release: Team Estonia continues to be among the strongest contestants at the European Cyber Security Challenge! On 1 November, the final of the ECSC, which brings together young cybertalents from 15 European countries, was held in Málaga, Spain. Team Estonia came sixth in the contest. The winner of this year’s ECSC was Spain. Participants included teams from Austria, Cyprus, the Czech Republic, Denmark, Estonia, Germany, Greece, Ireland, Italy, Liechtenstein, Norway, Romania, Spain, Switzerland and the UK. “We definitely came to win, we have an excellent team! We had to solve technical challenges that required constant rethinking,” said the team’s coach, Triin Muulmann. “We remained calm and flexible. There were some technical glitches that prevented the competition from proceeding as planned. Fast reorganisation came to the rescue—we helped each other, communicated with each other,” said the team. Team Estonia included captains Kristjan Leotoots and Artur Luik; and team members Heino Sass Hallik, Gregor Eesmaa, Tauri Toel, Taavi Eomäe, Kert Ojasoo, Jürgen Laks, Markkus Olaf Millend and Tanel Peep. The international competition is part of the CyberOlympics project, which aims to promote awareness about cyber security issues and to find young talents. The creator, founder, and major sponsor of the CyberOlympics is the Estonian Ministry of Defence. The first prize—the opportunity to represent Estonia at the European Cyber ​​Security Challenge 2017—was sponsored by Eesti Interneti SA. We would also like to thank all our other supporters for their invaluable help! “The next major cyber security competition open to the public will be held in Estonia in spring 2018. 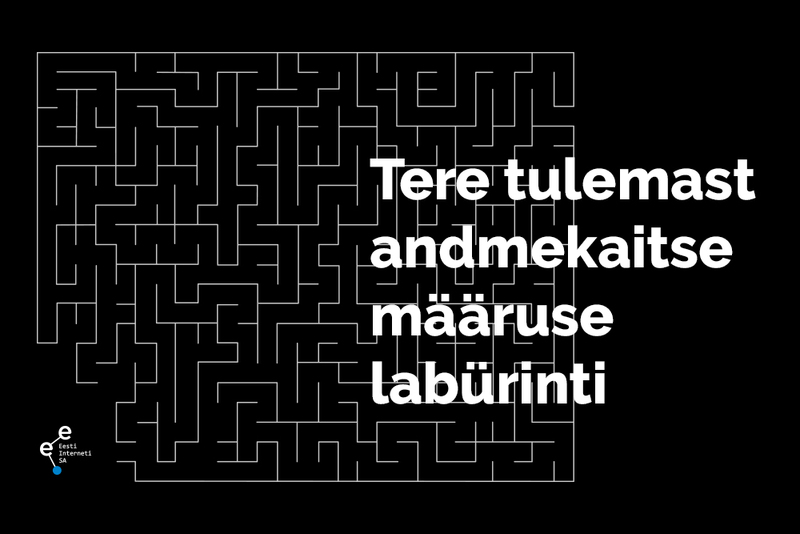 Tallinn University of Technology will announce the new competition at the end of January. All those with a keen interest in cyber security are invited to test their abilities and skills!“ said Birgit Lorenz, the CyberOlympics project manager.